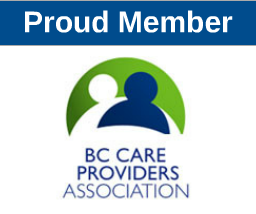 LPNABC members get access to nursing related apps and podcasts. If you know a great free app or podcast, why not let us know? Send us a message.